NEW BERLIN - "City living with a touch of country." City living with a touch of country! citizens and those just visiting! New Berlin has something for everyone. Just minutes from Downtown Milwaukee. 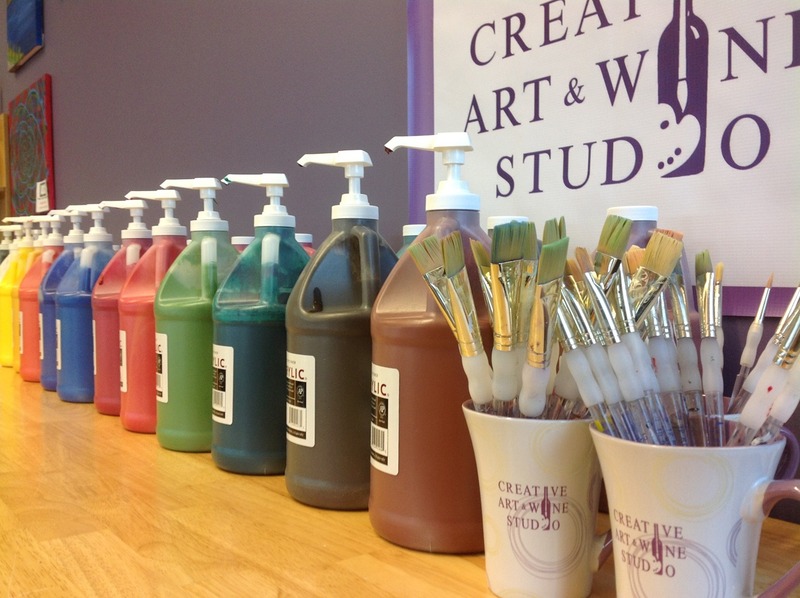 Creative Art & Wine Studio is a Painting Studio and Wine Bar located in New Berlin where people with little to no experience can learn the art of Acrylic painting on canvas in a fun, social setting. Our talented artists will walk you through each step of the painting from beginning to end. Paintings usually take 2-3 hours to complete, with breaks in between layers to allow drying time for the painting and socializing for our guests.With our step-by-step instruction, anyone can take home an amazing masterpiece to call their own! Make it a night out with friends or date night with that special someone! You're sure to have a great time. Create that masterpiece in our beautiful relaxed studio while sipping wine, beer, your favorite mixed drink or one of our many soft drinks. All while enjoying time with friends! No artistic talent required. Complimentary snacks are also available during all of our painting sessions.